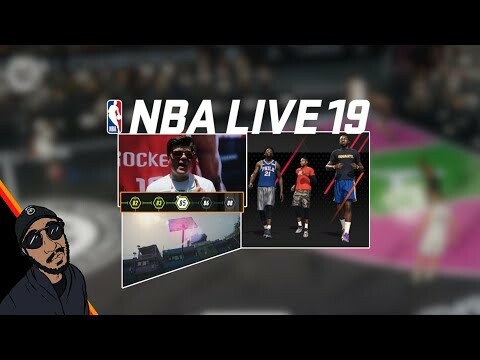 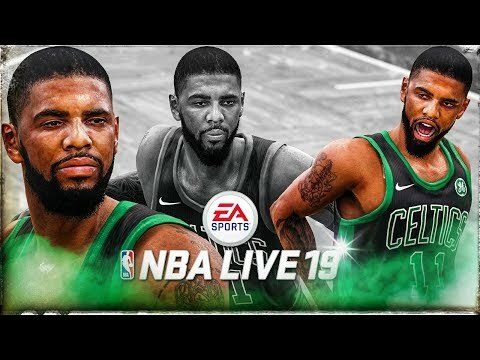 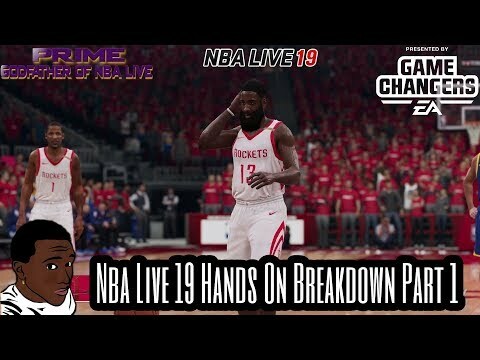 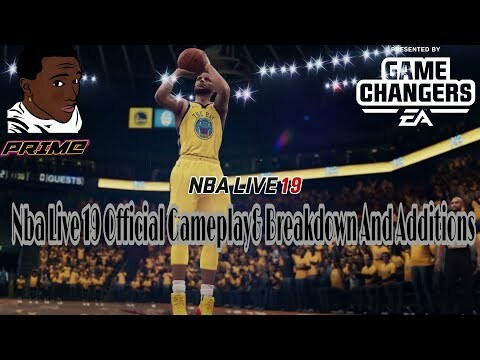 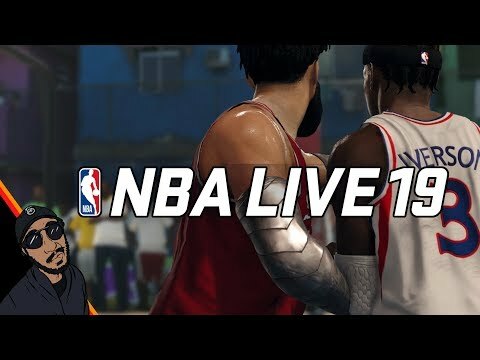 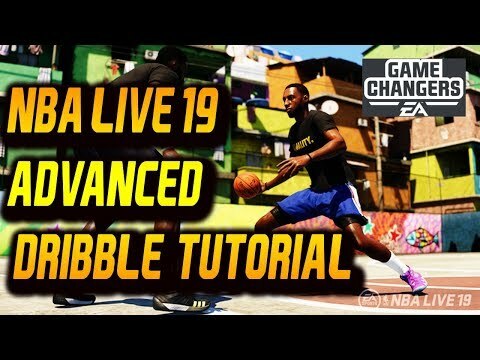 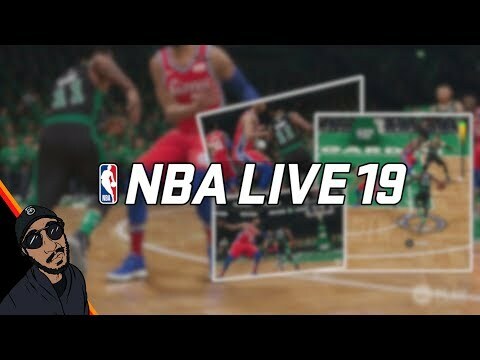 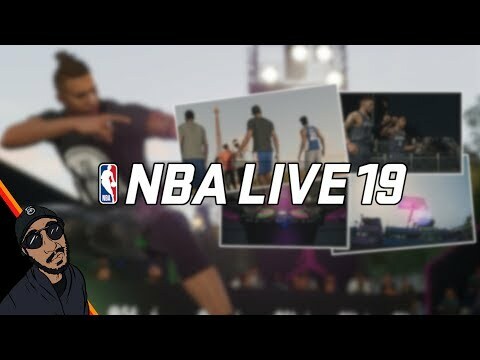 NBA LIVE 19 | Exclusive Footage | New Ankle Breakers With Kyrie IRVING! 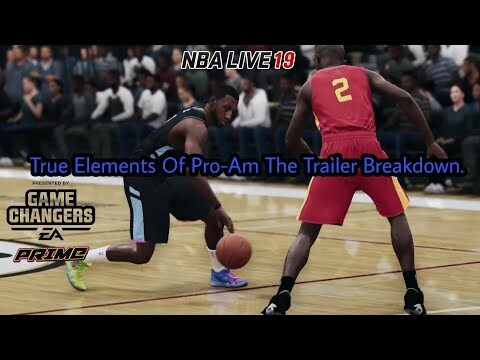 by NBA LIVE EA Game Changer of the year MindFrame Gaming. 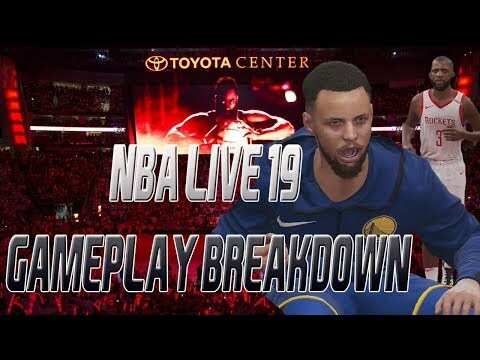 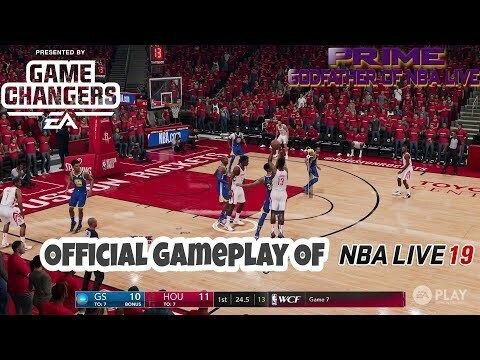 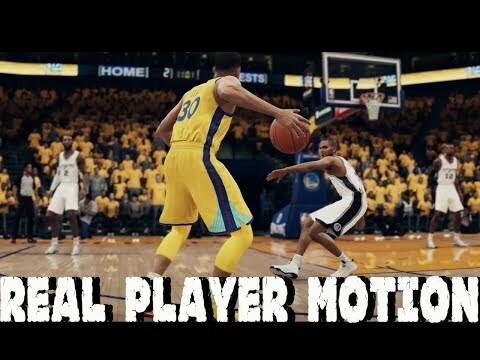 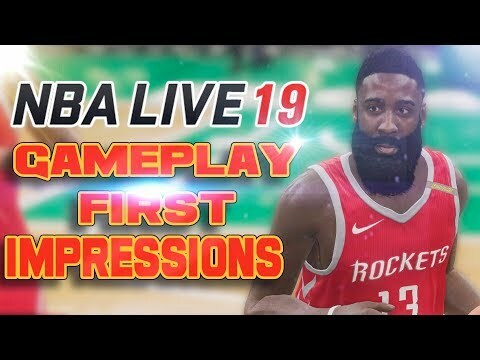 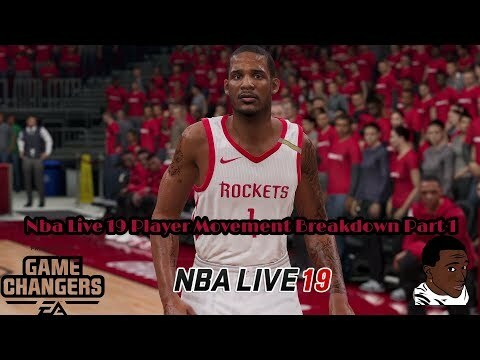 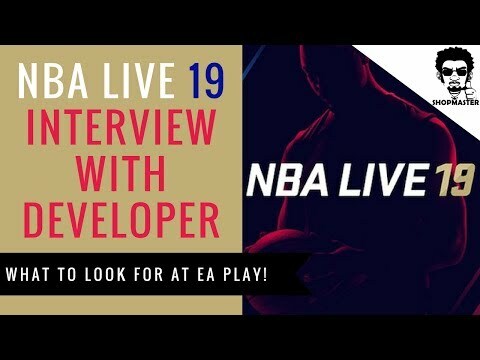 NBA LIVE 19 I What you need to know... Real Player Motion, LIVE Arena, An In Depth Look by MindFrame Gaming. 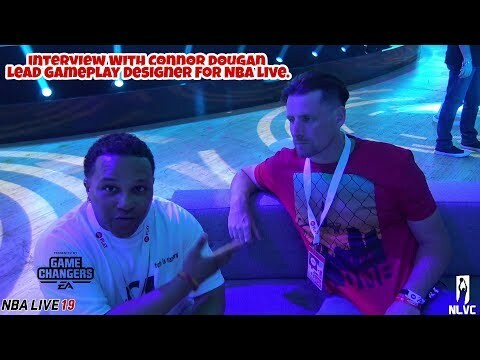 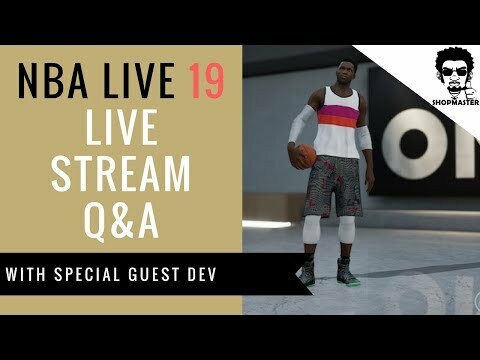 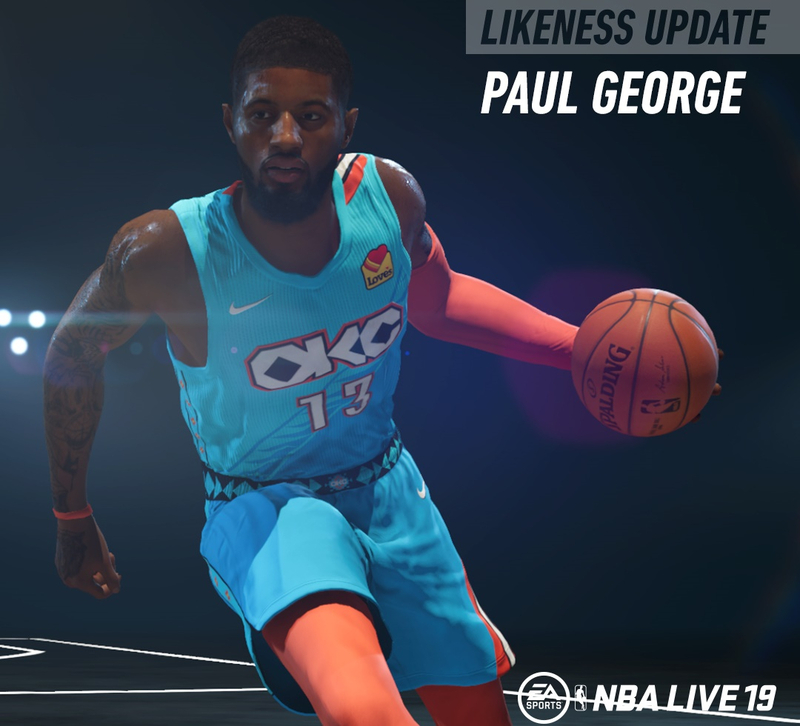 Nlvc/ Nba Live 19 Interview With Lead Gameplay Designer Connor Dougan by NLVC.